B4U movies is Bollywood hindi movie channel. This is channel is part of B4U group. 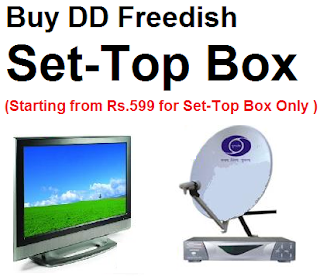 Although this channel is not free-to-air on c-band platform but it can be receive on ku-band via DD Free dish DTH. B4U Movies broadcast movies of classic, contemporary & action movies. Also you can watch bollywood interviews, comedy scenes etc.